Growin' A Home - On Road 18: Work and Play in Nashville! 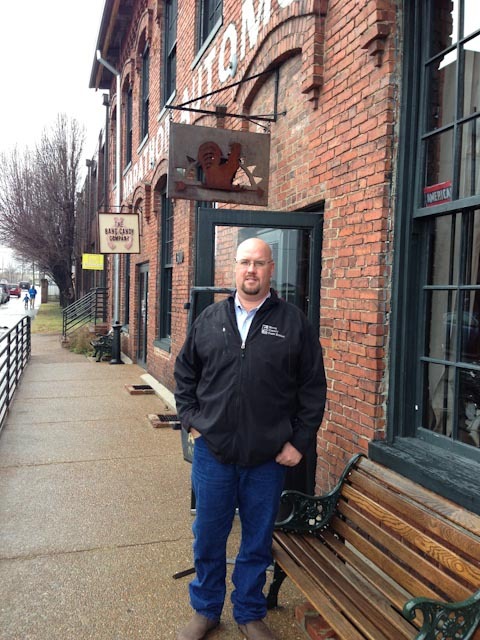 Work and Play in Nashville! Sometimes there are benefits to my job and this last weekend was one of them. A trip to the American Farm Bureau Federation Annual Meeting. Not so exciting until I tell you it was in Nashville, TN. Neither Jake or myself had ever been to Nashville so when I learned that Butte County Farm Bureau was going to be recognized for our Agribee program, I knew Jake would have to go. To be honest, Jake is not a fan of Farm Bureau events that have "meeting" in the title, especially when I have to work. He becomes an instant assistant even if he doesn't want too. For the record he is great at it and I appreciate his help and support of my career. Only four days in Nashville, and two of them I had to work so what do we do? The weather was cold but we did manage three places and they were fun! 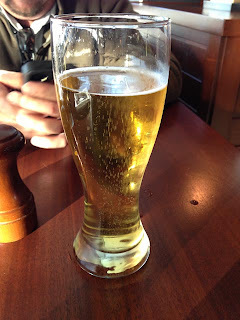 First things first, a celebratory beer at the airport after we left the kids with Ava and Avo (grandma and grandpa for those that don't speak Portuguese) and realized this would be our first adults only trip since December 2011. Oddly enough, that was a Farm Bureau meeting too. 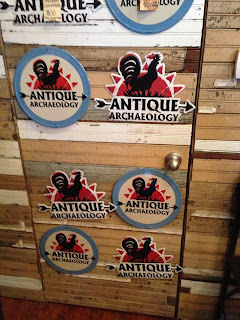 Do you watch American Pickers on television? 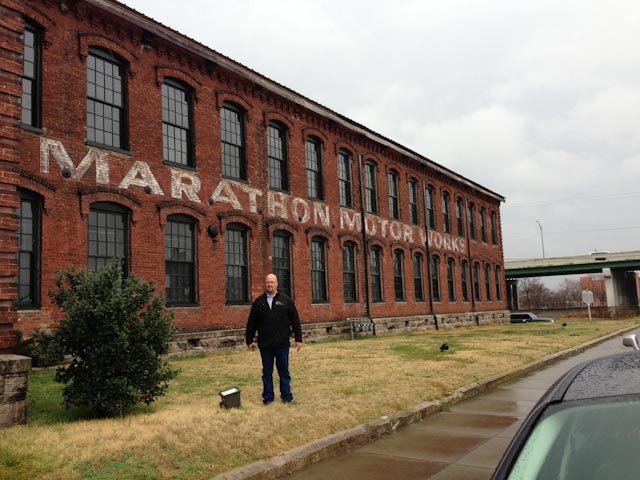 Jake does and on his list to do was a visit to their Nashville store at the historic Marathon Building. 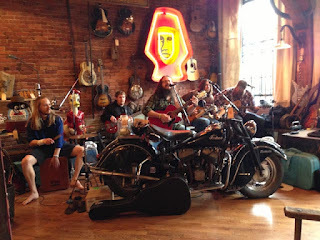 The store was small but they had probably the best band we heard while we were in Nashville playing for the customers. 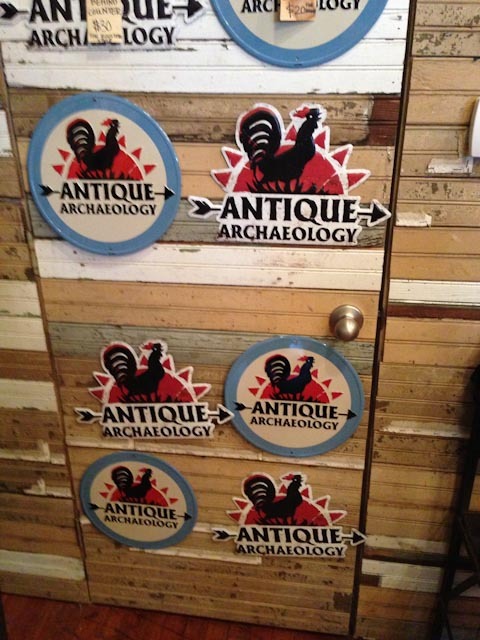 Lots of really expensive antiques but there was more t-shits, hats and Antique Archeology swag than anything else. Oh well, we can antique shop later. They did get my money and everyone got a piece of logo'd swag. Door as a sign? Love it! Such a cool building. I wish they would build things like this now. 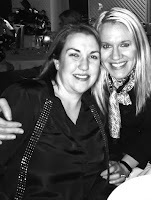 Another perk of Nashville was getting to see my social media sister Katie from www.thepinkepost.com. This is probably the most horrible picture of me, Katie always looks fabulous. I made it smaller, made it black and white and adjusted a few other things in Lightroom to get this. Not our best photo but it was the cell phone, it was REALLY dark in the restaurant, and the flash was not gentle on me. 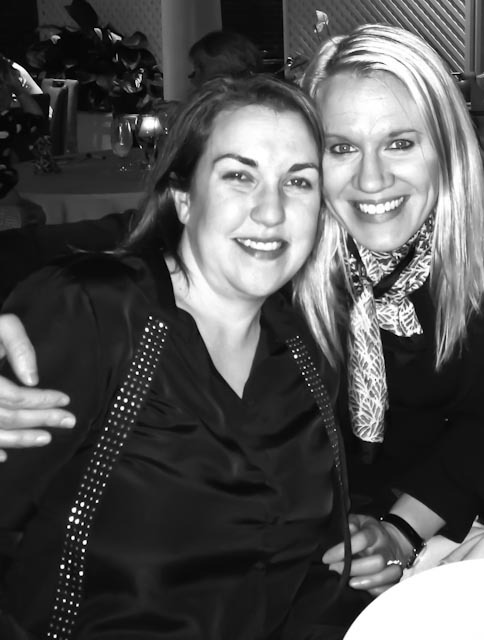 Nonetheless I loved getting to spend time with Katie. We just wish Nathan would have made the trip too. Next time. Who knows, maybe North Dakota is in our vacation future? So I'm sure these people will not appreciate me posting their license plate on my blog but look how cool! 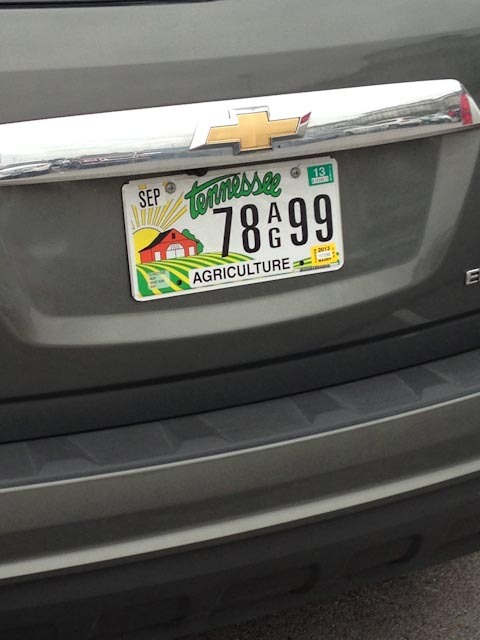 Those folks from Tennessee love their Agriculture so much they have license plates. This reminds me that we will soon see something similar in California. I can't wait! Back to seeing the sites. This is probably a picture I was not supposed to take. Inside the dressing room at the famous Ryman Auditorium, the Mother Church of Country Music. 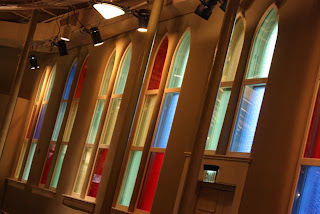 Love the glass windows at the Ryman. 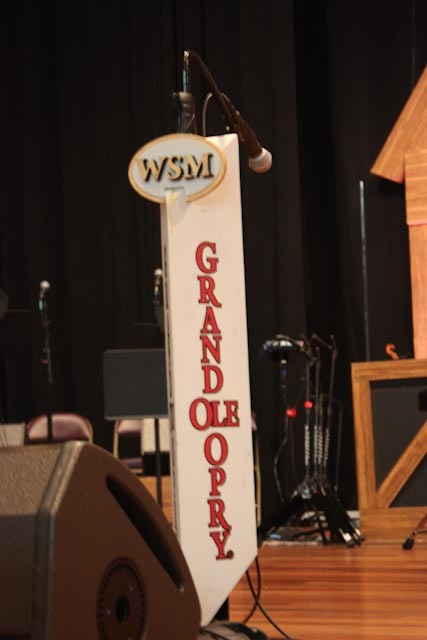 During December and January the Ryman is home to the weekly Grand Ole Opry Show. 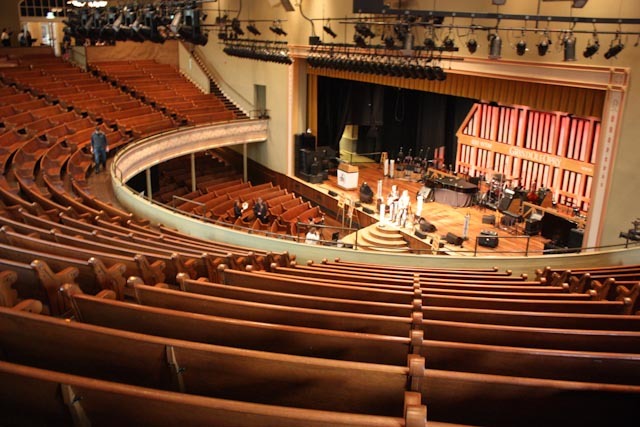 Such an intimate venue. Loved being able to see this history. 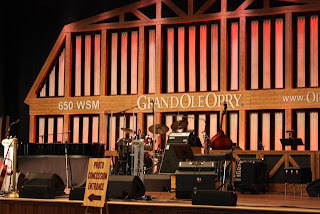 The other highlight of the trip was seeing a show at the new Grand Ole Opry House. AWESOME! 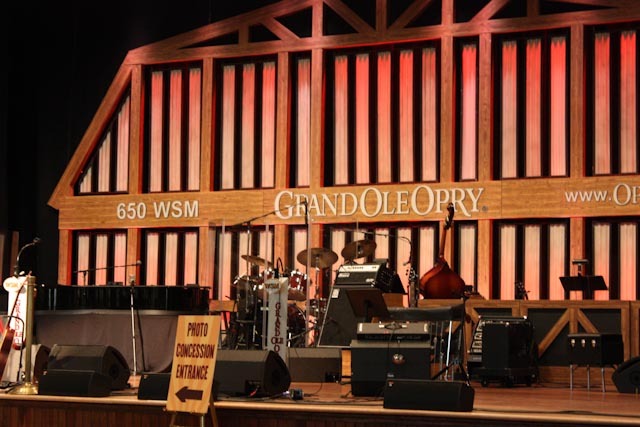 Lots of music, laughs, dancing and Phil Vasser as the headline. However song writers Tim Nichols and Craig Wiseman were my favorite. These two guys have written some BIG songs. Tim McGraw - Live Like You Were Dying and Jodee Messina's Heads Carolina. 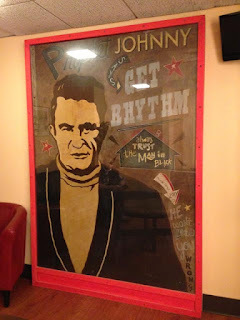 I knew all the words. I am sure my husband was unimpressed with my singing through the entire show. So I said we were there for work. What was I doing? Promoting the Butte County Farm Bureau's Agribee, a spell and define bee with all the words related to agriculture and nutrition. 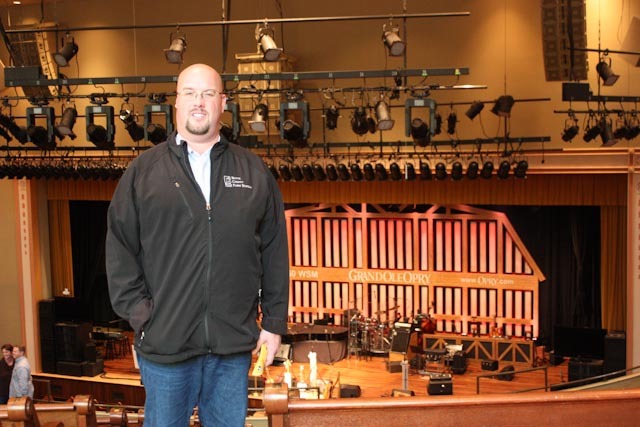 We won the opportunity from the American Farm Bureau to participate in this meeting. It was lots of fun and our program was the highlight of the event (in my opinion of course.) Other guy in the picture? Butte County Farm Bureau President and our really good friend Stacy Gore. There were other pictures but I'm not sure where they are now. Maybe another post. Who knows? 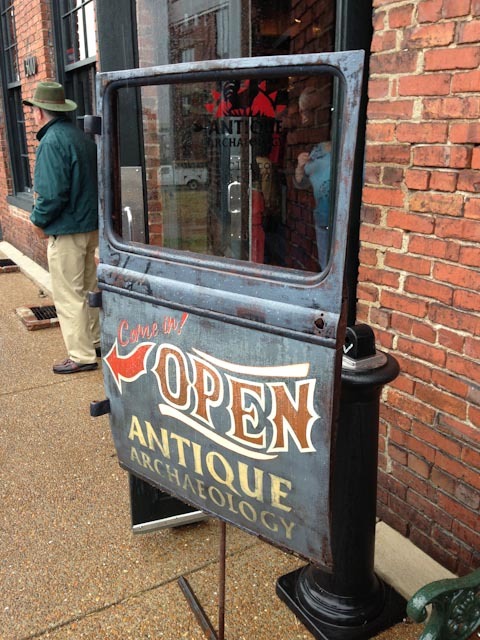 Nashville was fun and Jake and I can't wait to go back and take the boys too! There was so much we didn't see. Have you been to Nashville? What was your favorite part? Happy 3rd Birthday to our first baby!